FOR IMMEDIATE RELEASE - 05/15/2018 - Corona, CA: The 2018 Ford Mustang is as iconic as ever. 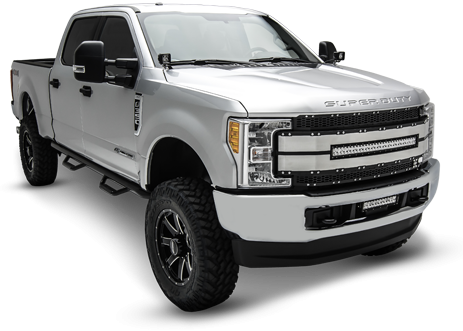 A flagship vehicle for Ford, this is the go to ride for enthusiast who enjoy customizing to their personalization and of course performance modification upgrades. After all, who does not want to go fast and look sharp? In the new 2018 Mustang Grilles, T-REX features a very solid Laser Cut Billet Grille with 3-Dimensional design contouring and flow that compliments the vehicle’s body lines. 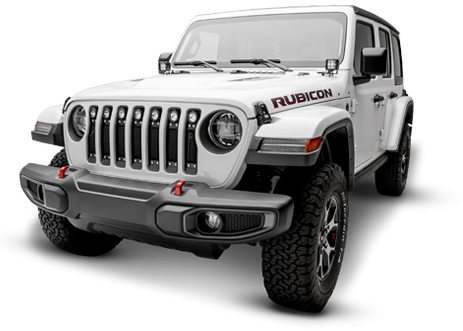 This grille is unlike anything else available and will be grabbing hard stares from everywhere. T-REX Grilles are also offered in the sleek Upper Class and premium DJ Grille Series styling. What makes these grilles unique is that no cutting is required. 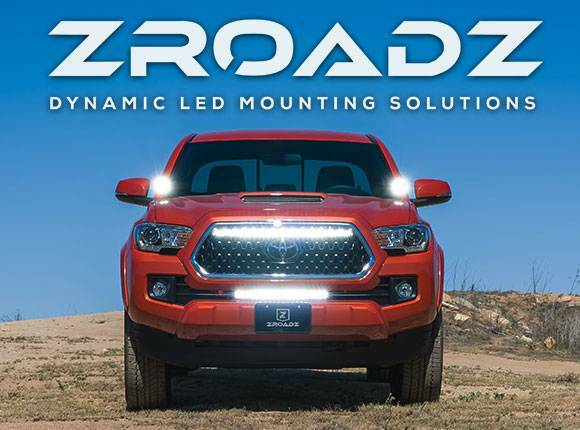 We supply all necessary hardware and brackets and full color installation instructions so you can concentrate on how awesome your ride is going to look when you’re done. Take a look at all the new grille designs for the 2018 Ford Mustang GT.